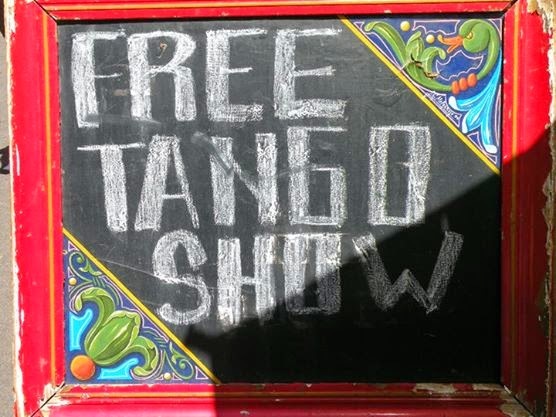 We made it... Buenos Aires! 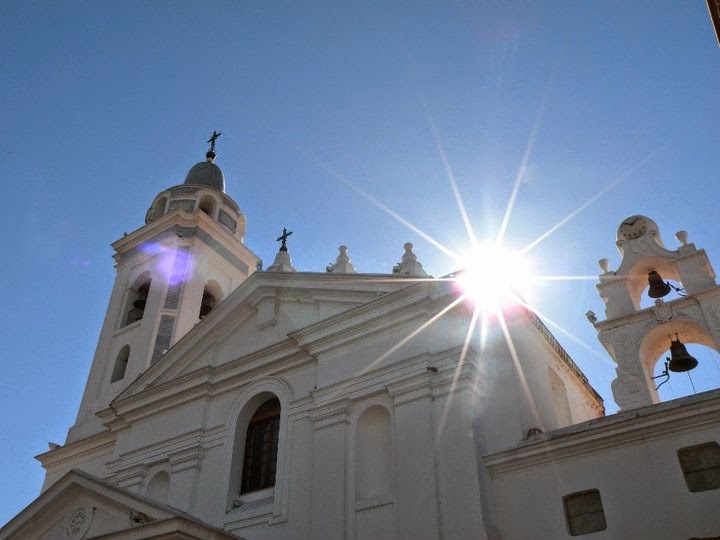 After a very delayed bus ride from Puerto Madryn we arrived in hot Buenos Aires, however, it poured rain the day we arrived. The one day it rains we have to get from the bus station to our hostel... walking, subways, more walking and getting lost. All this while sweating in the humidity with our rain jackets on, backpacks on and market bag in hand. We were wet from head to toe when we arrived at Pax Hostel but we made it using only public transportation. Win! 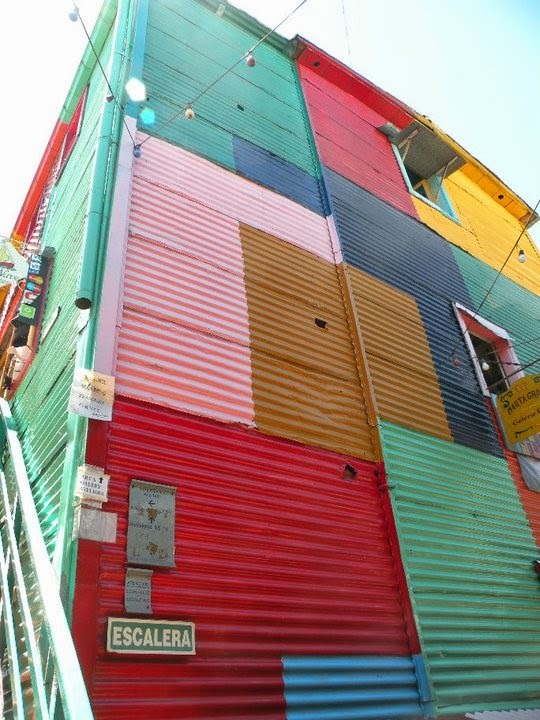 Our hostel was in a great location and Buenos Aires turned out to be everything we imaged. 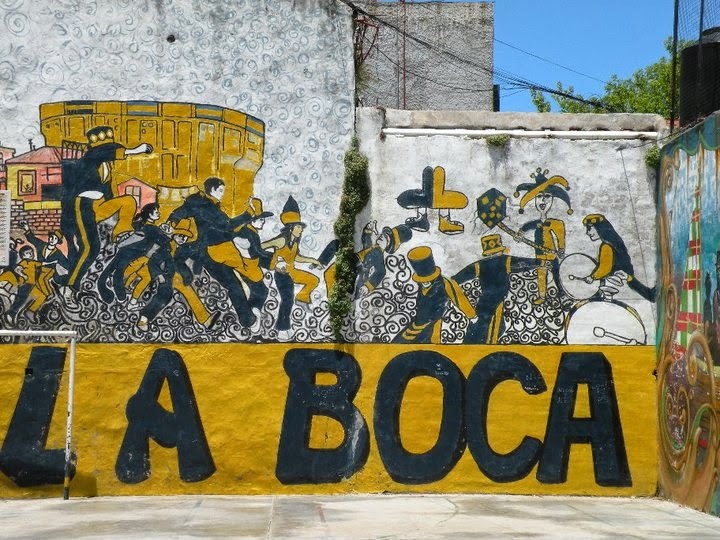 La Boca was colorful with tango shows and street art. San Telmo (where we stayed) had a huge street market on Sunday which we spent all day exploring in the hot 86 degree humidity. 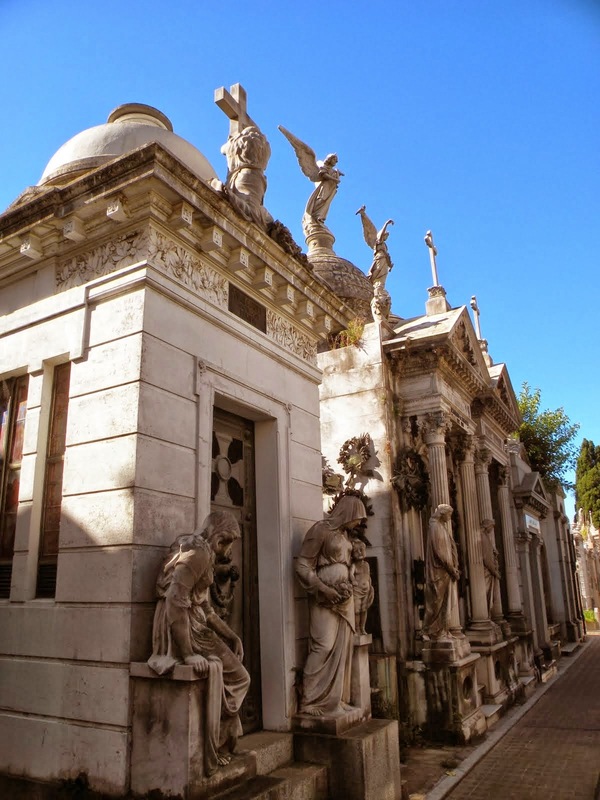 The famous cemetery in Recoleta was amazing... built for the wealthy of Recoleta. New York apartments are smaller then these mausoleums. Florida street had a Starbucks and yes we stopped in and had a venti shaken green ice tea. 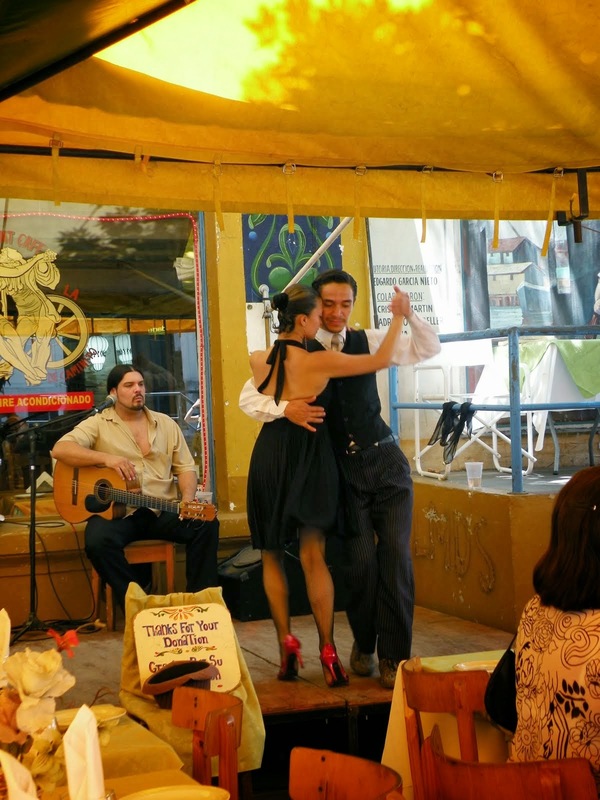 Chile: It´s 2011 and we´re in Pucon!